Te Wehi Haka is the fresh new look Māori performing arts troupe directed and managed by successful kapa haka leaders, Tāpeta and Annette Wehi. Tapeta and Annette are the leaders of Te Waka Huia, one of New Zealand’s most recognised and premier kapa haka teams. 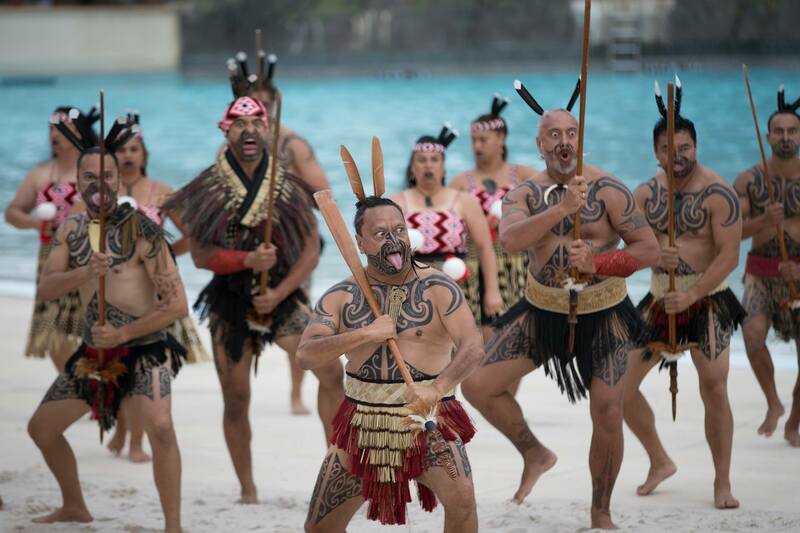 They have led teams internationally on many occasions and showcased Maori culture to the world. The vision of Te Wehi Haka is to take Haka to the world.